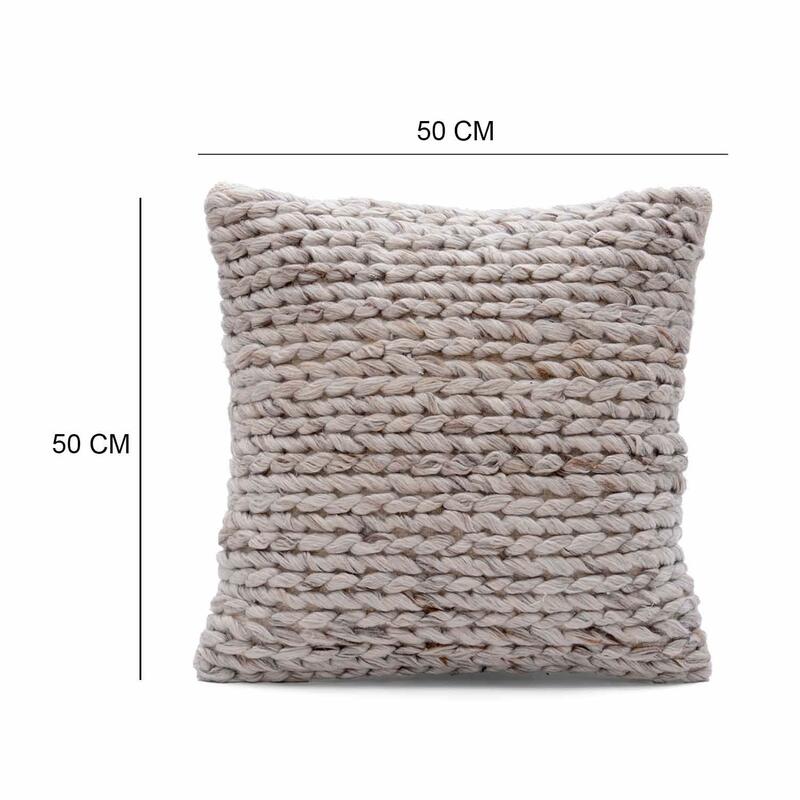 Home / COTTON CUSHION COVER / Woven Cushion / Designer Hand Woven Cushion Cover Size: 18" x 18"
Designer Hand Woven Cushion Cover Size: 18" x 18"
The textured wave of this cushion cover gives its unique feel. 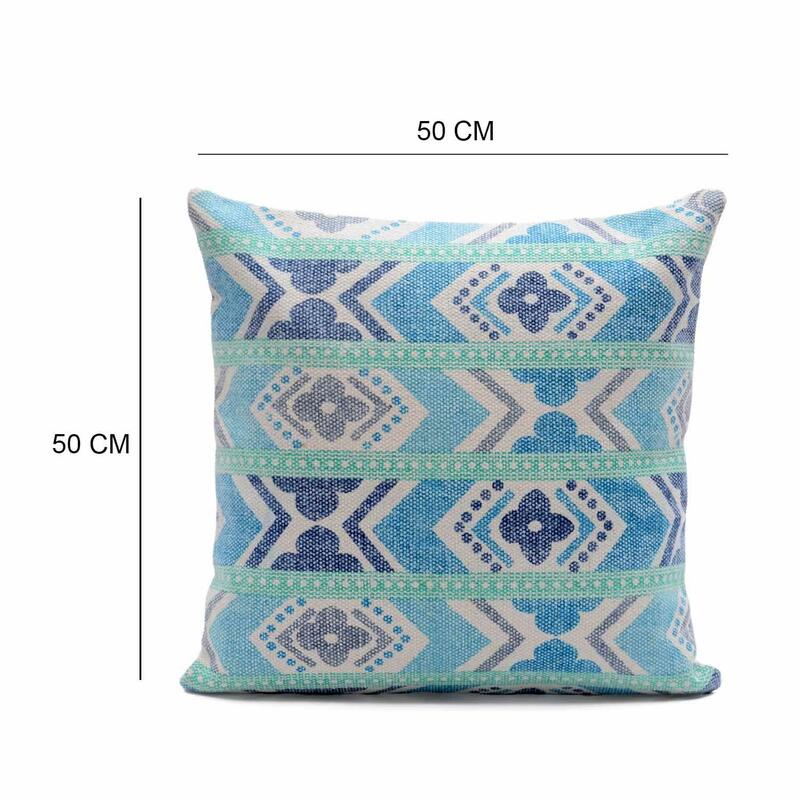 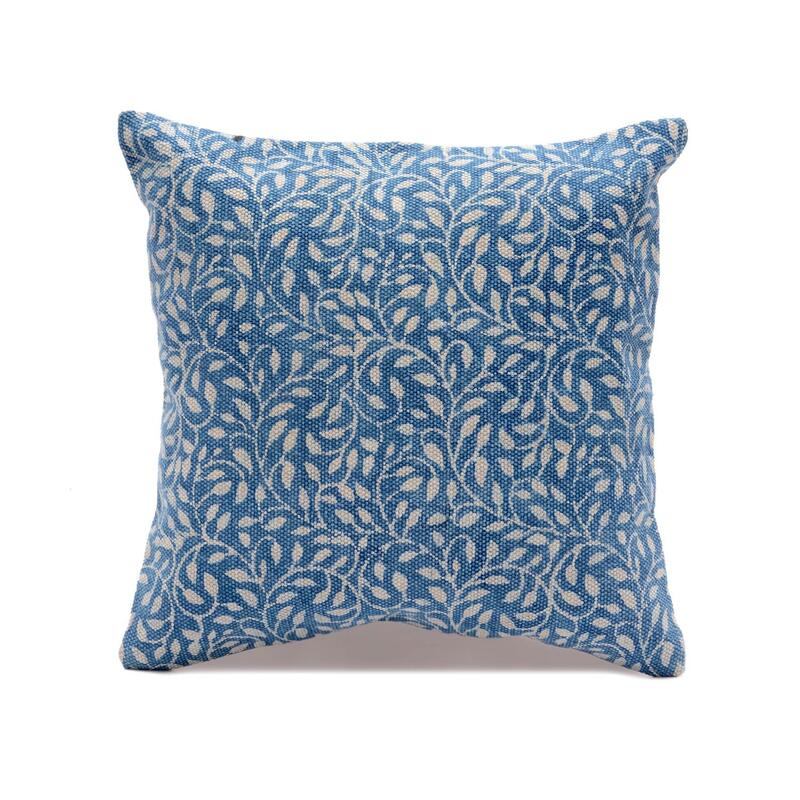 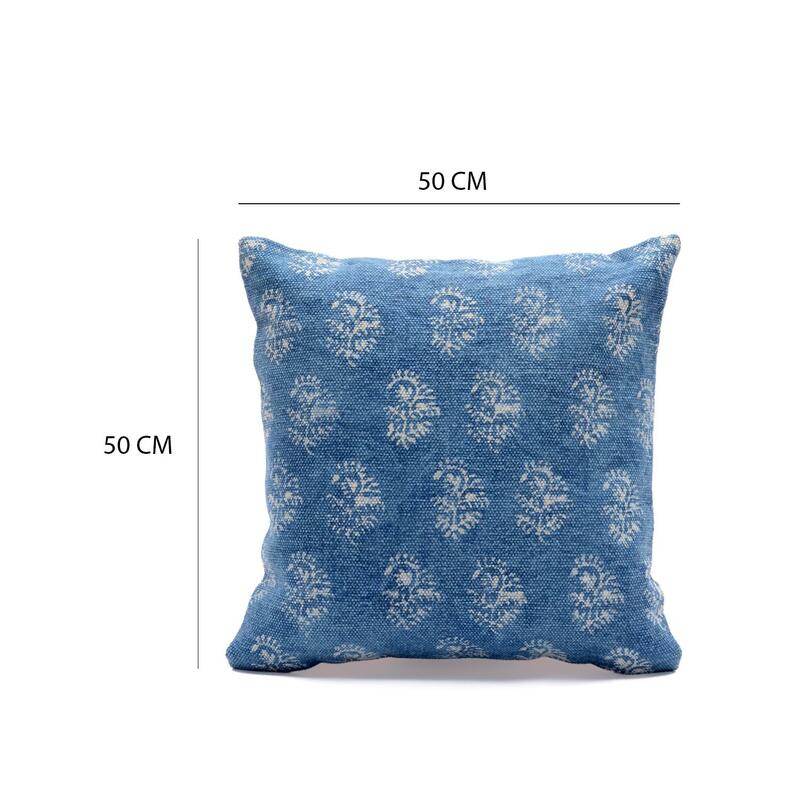 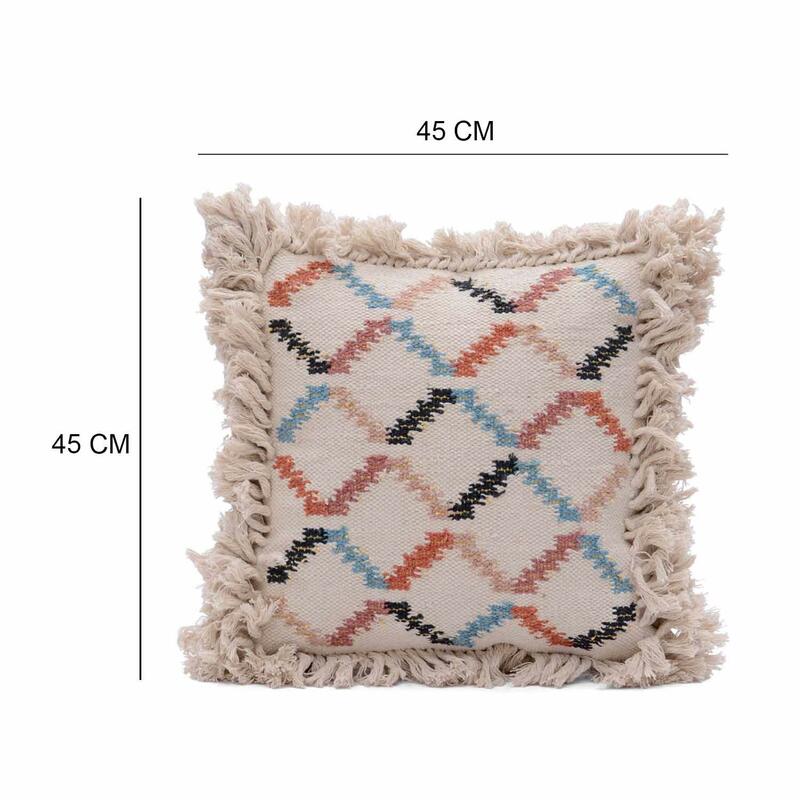 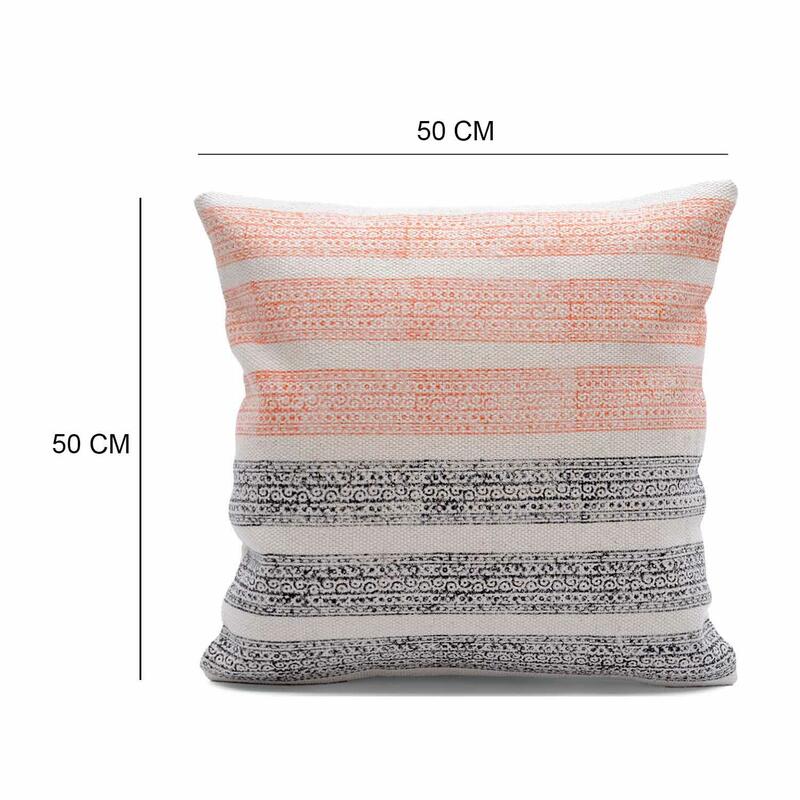 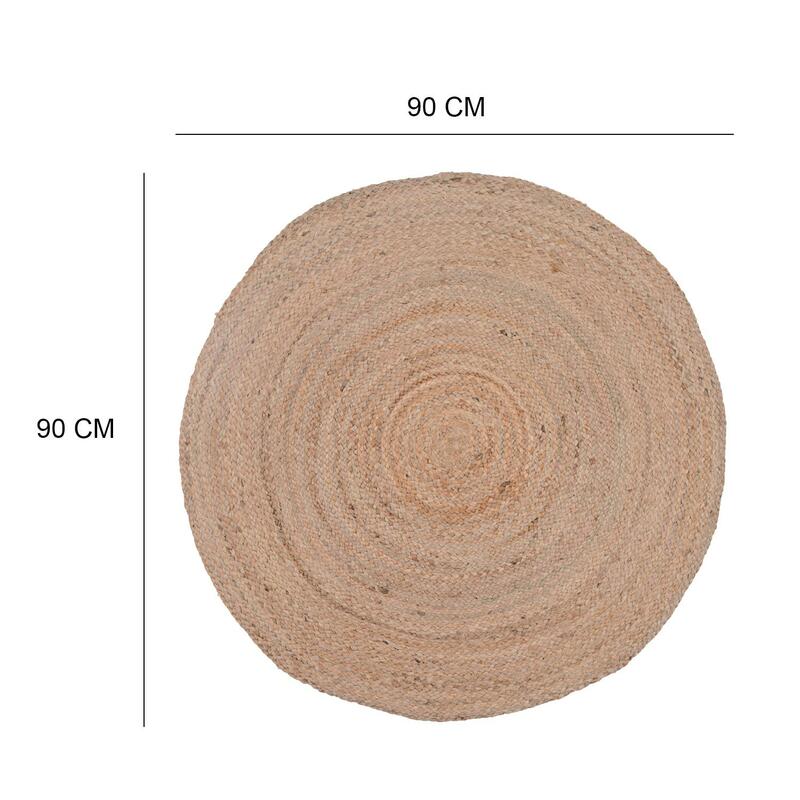 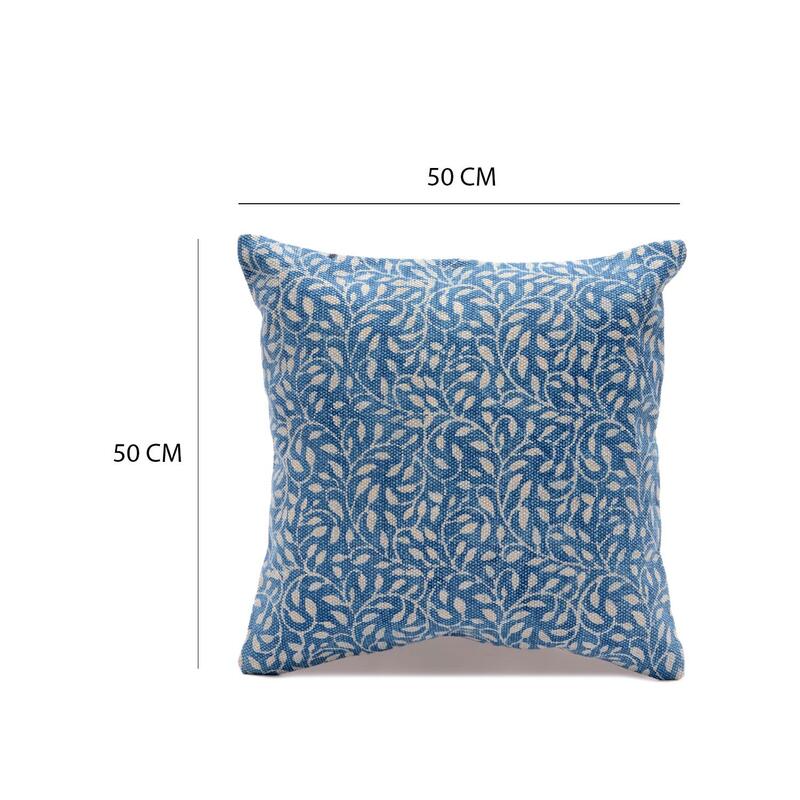 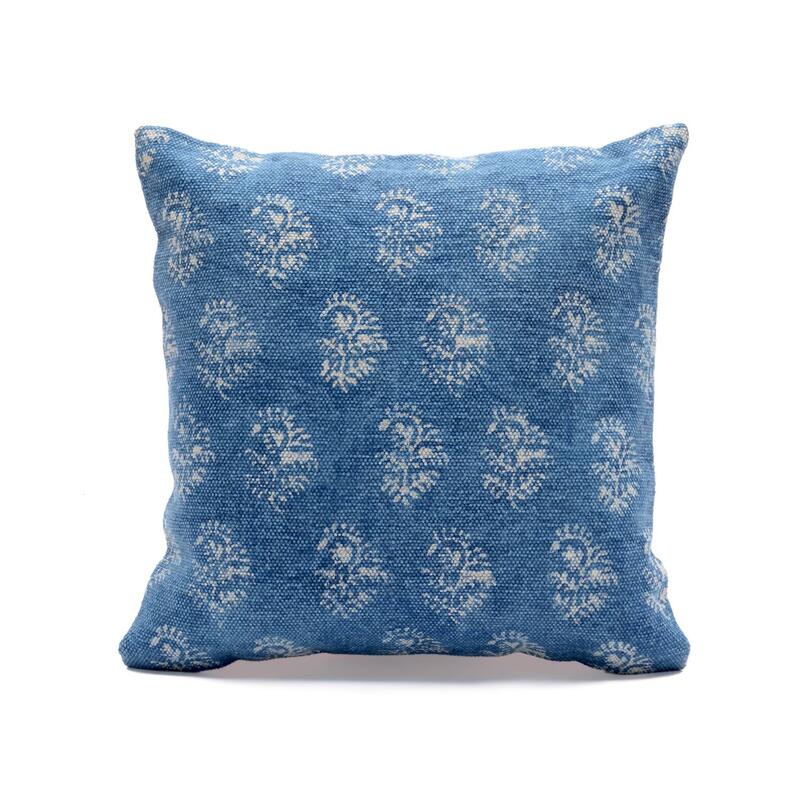 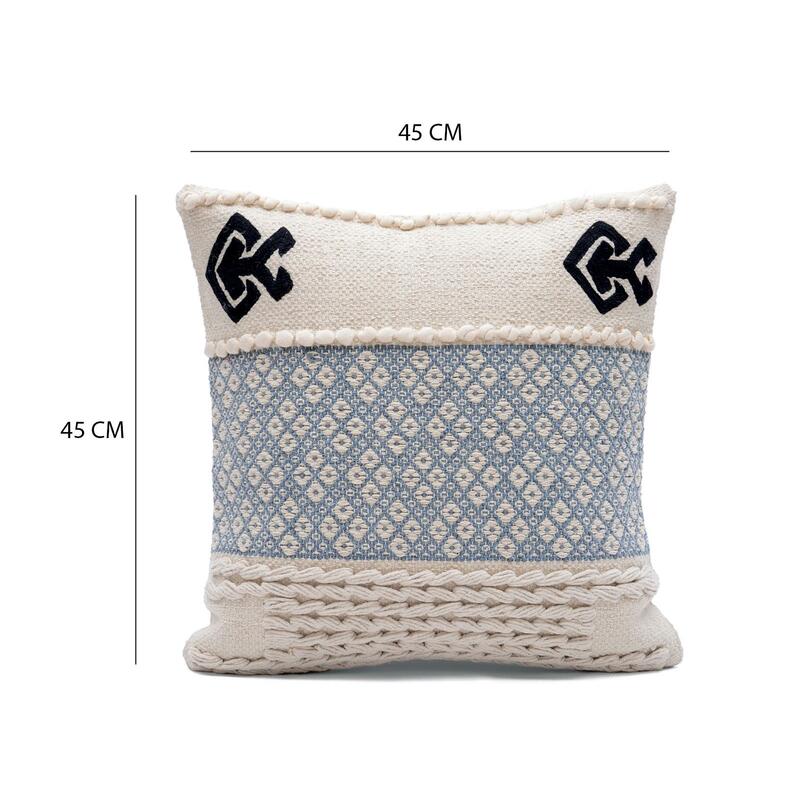 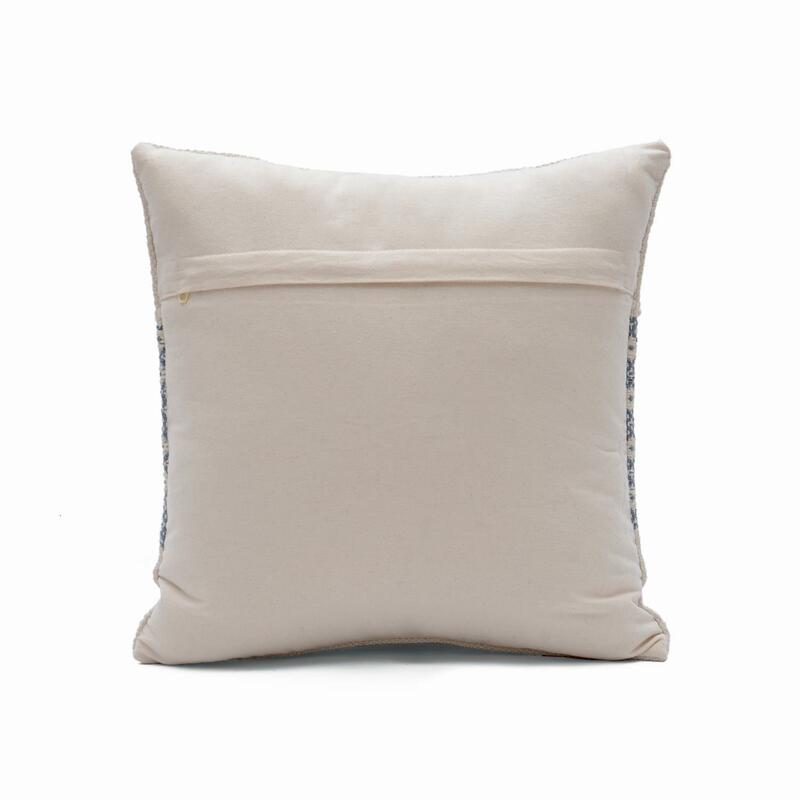 Bringing its subtle design to your space, this cushion cover adds its plushness and style to your room. 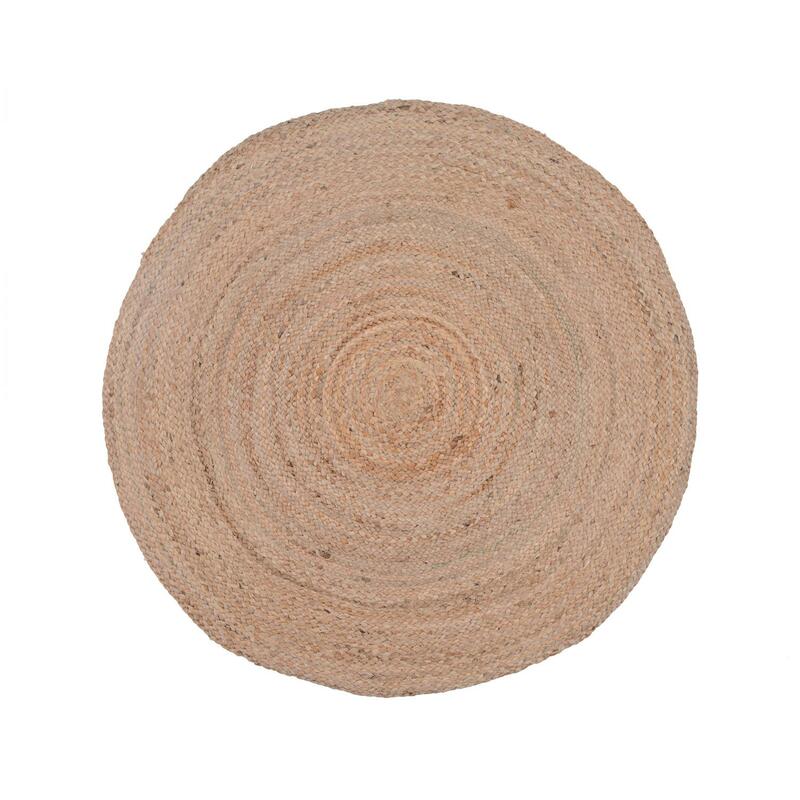 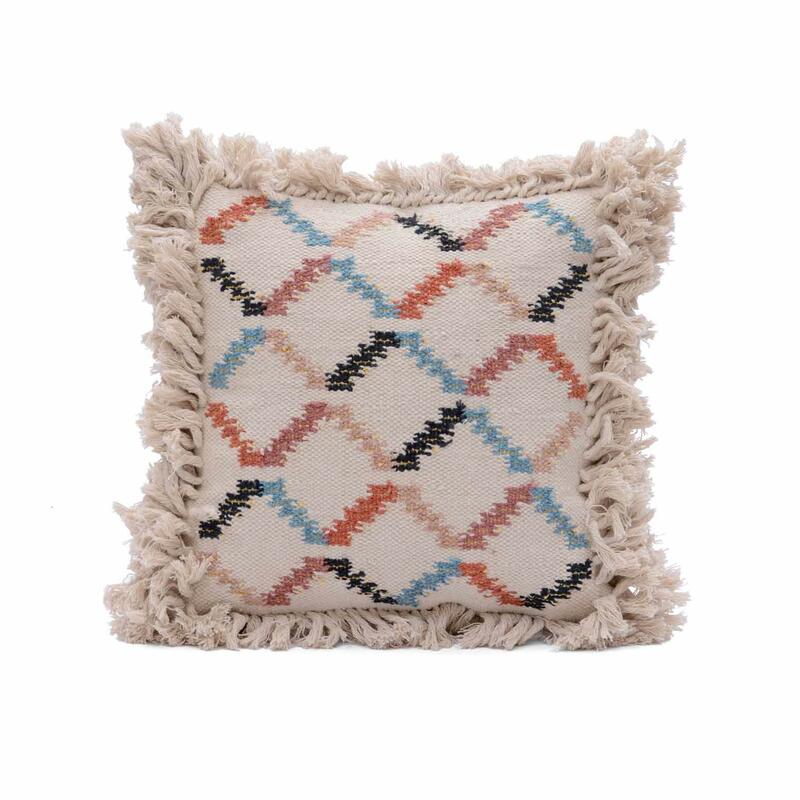 This decorative piece will go with anything and mix and match with any colour palette. 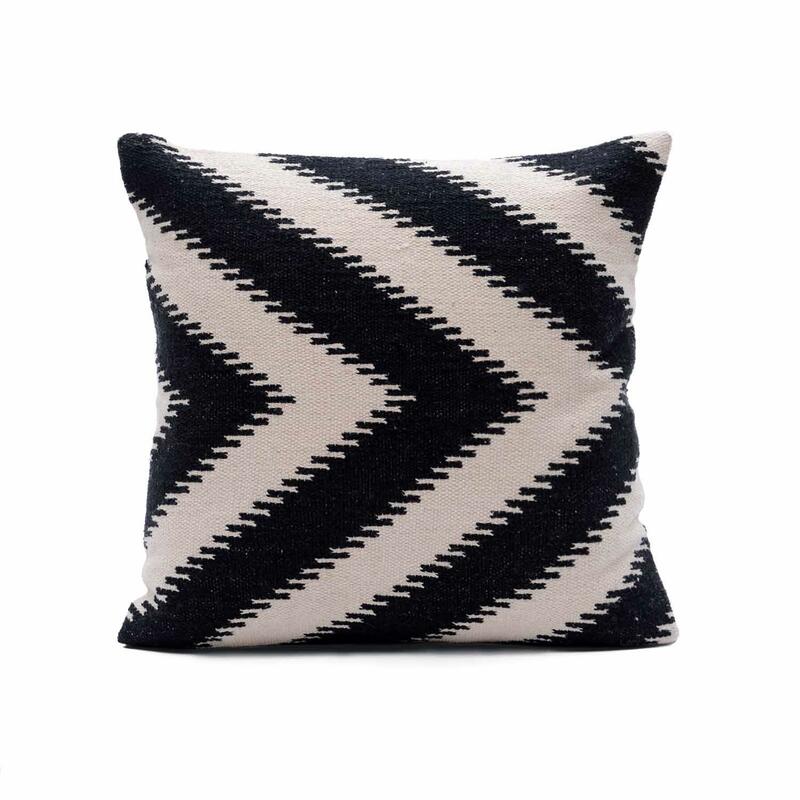 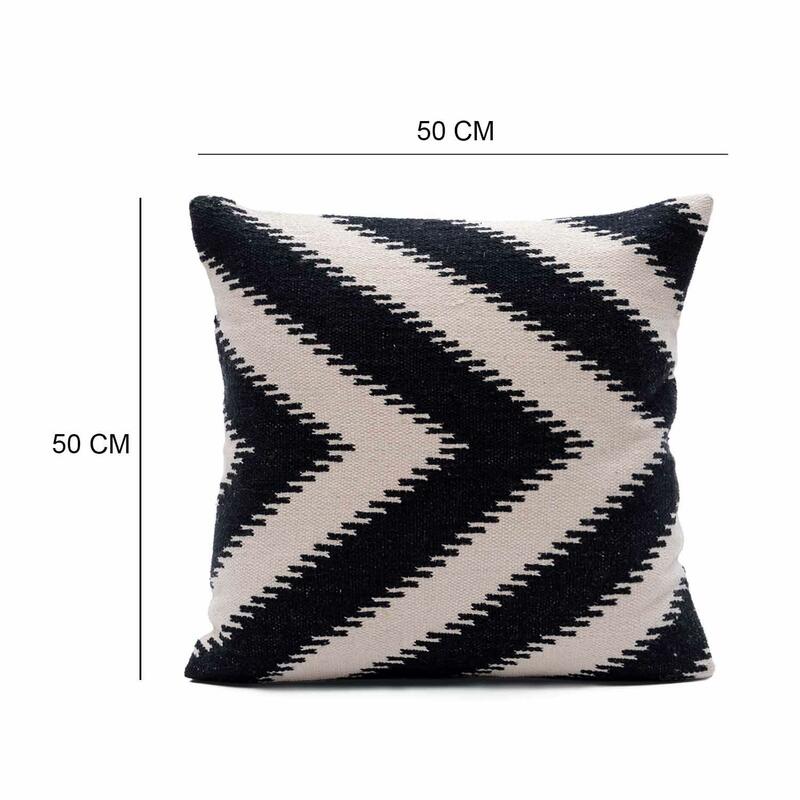 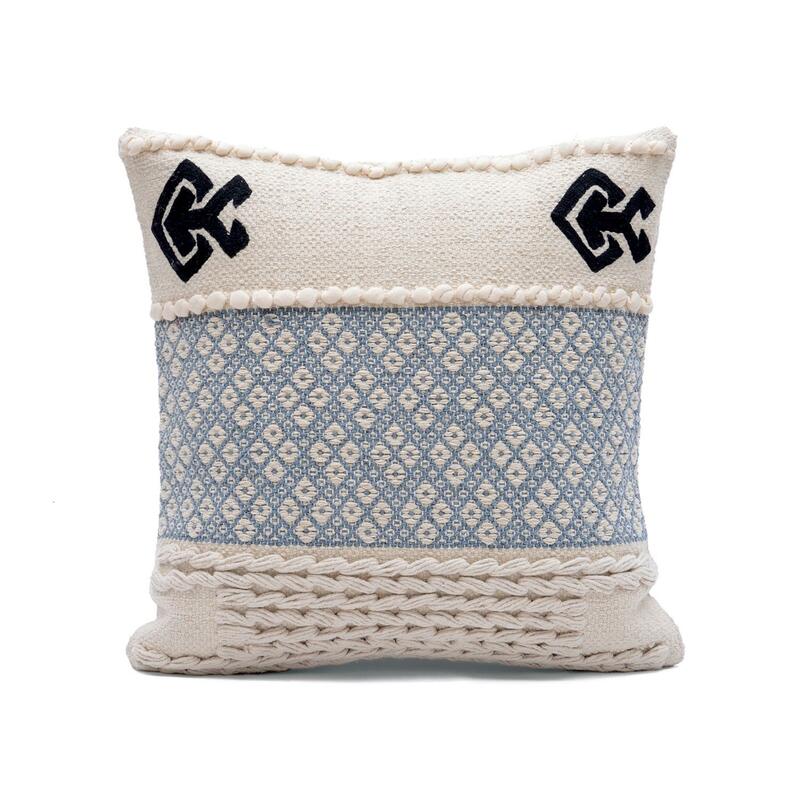 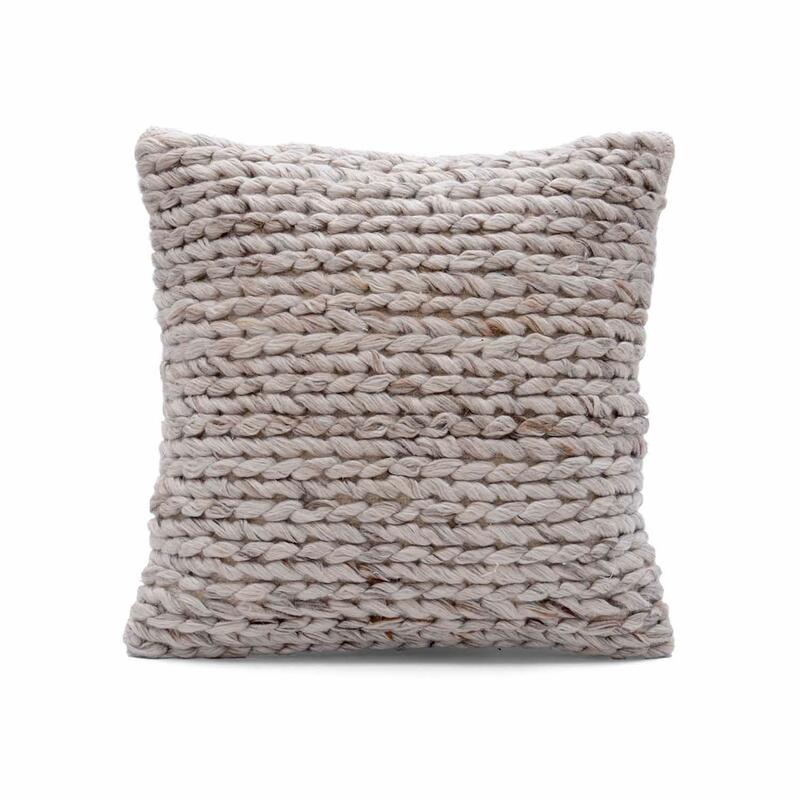 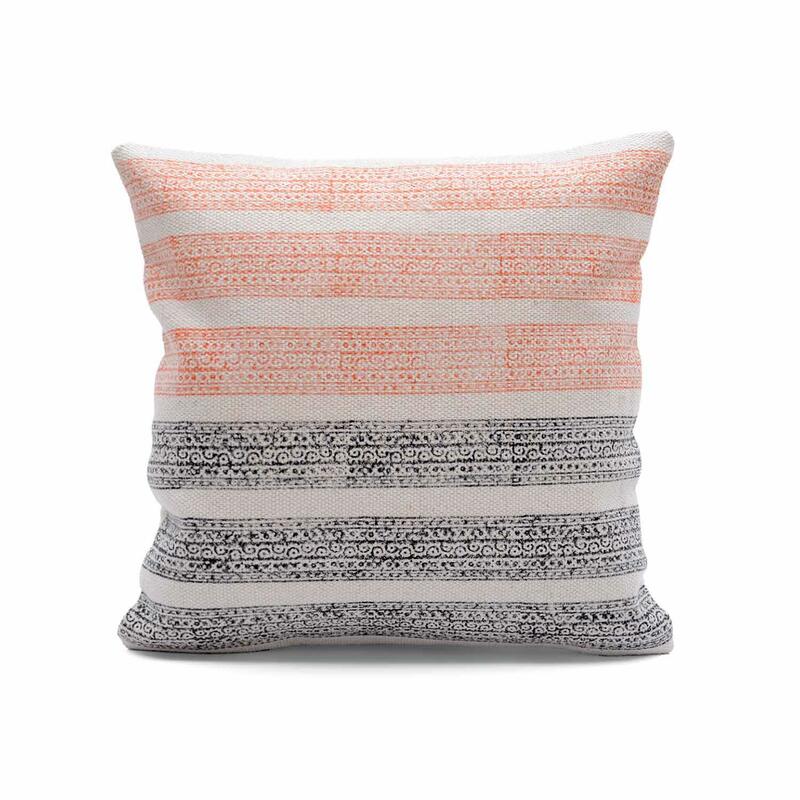 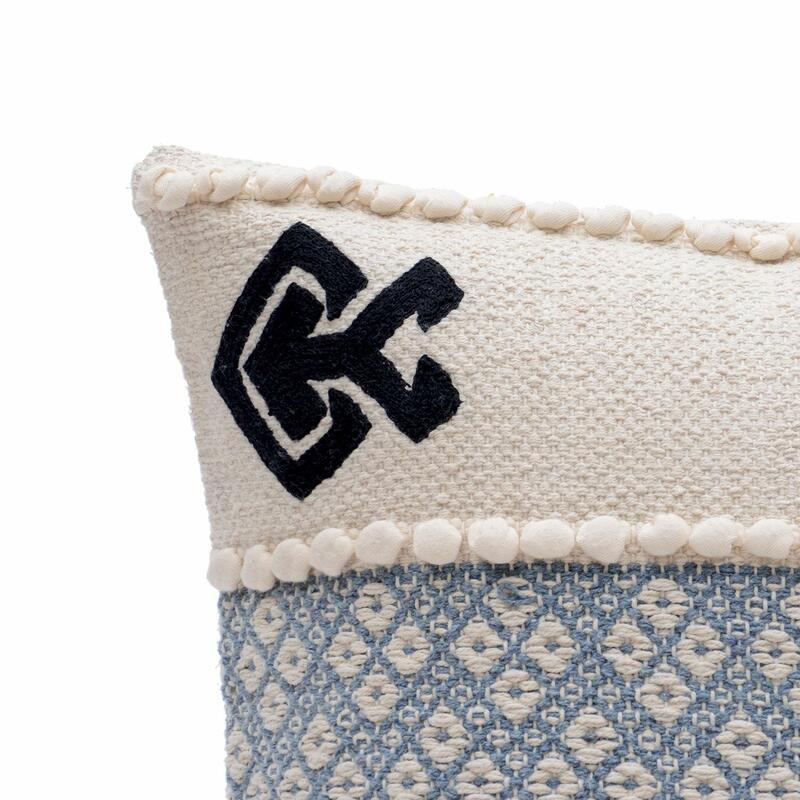 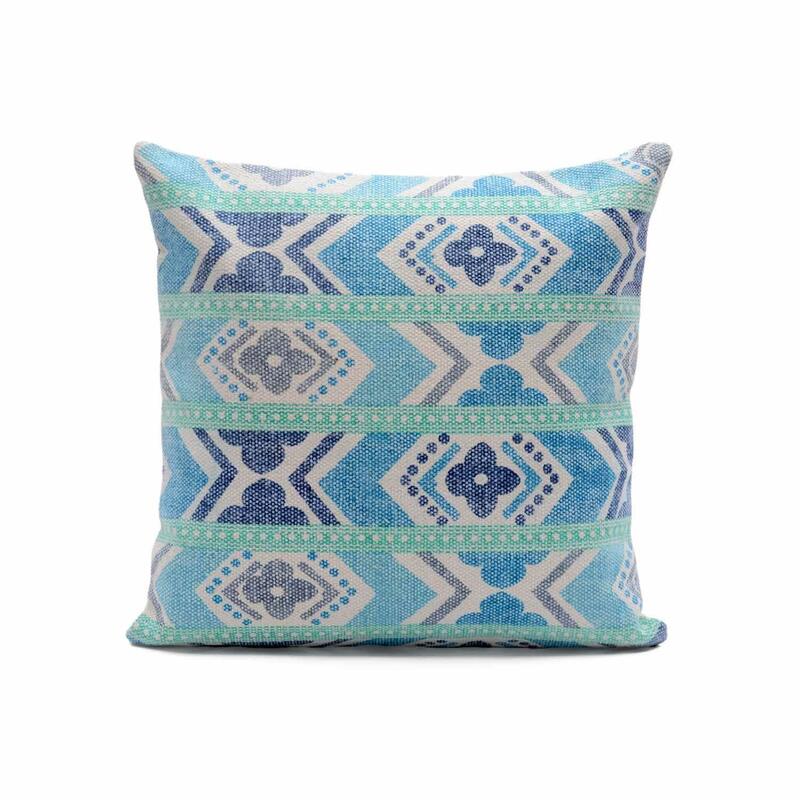 add the woven design and intricate texture of this designer cushion cover to your space.